Watching the video of this novel interface, one word comes to mind: liquidity. Akin to a scarf gently blowing in the wind, Nama brings a sense of the “absence of gravity.” Unlike other gestural based controllers, there is something organic about the interaction. 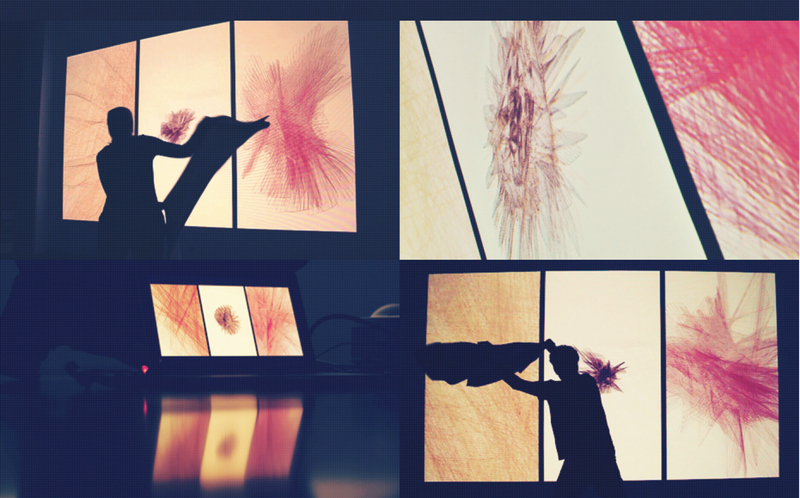 The textile interface can be folded, twisted, danced and manipulated in many ways imaginable. The data generated is wirelessly transmitted to a computer and can be used to control any output such an an interactive installation. 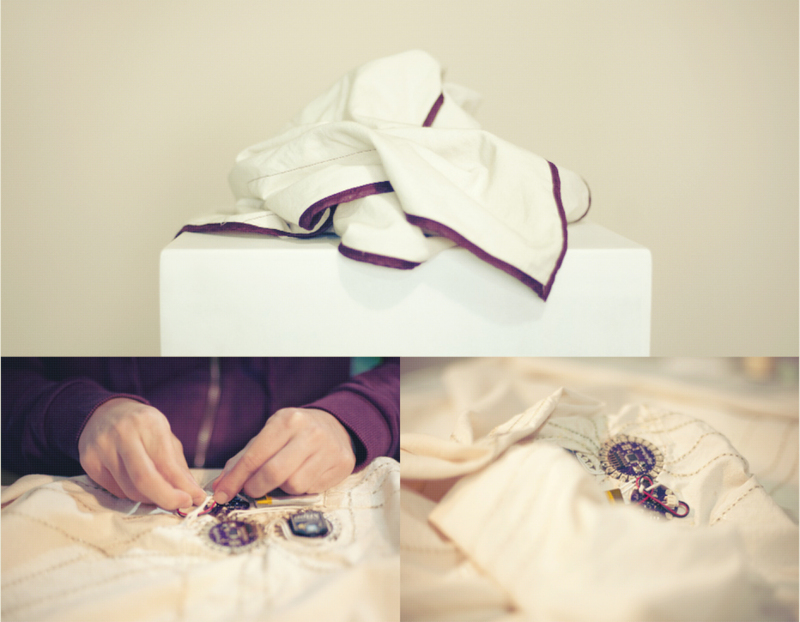 The textile interface is made using the Lilypad Arudino and 5 accelerometers. The best part yet: the entire project is open source, thanks to creator Luiz Gustavo Ferreira Zanotello. Download instructions for making the textile interface and the Arduino code and Processing Sketch all from Zanotello’s beautifully documented site.